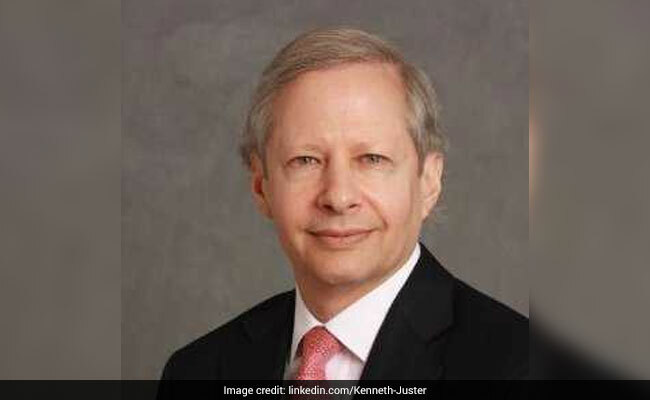 Kenneth Juster, 62, is an old India hand who played a key role in the landmark Indo-US civil nuclear deal. Washington: The Senate today confirmed by a voice vote the nomination of Kenneth Juster as the next US Ambassador to India. Juster is soon expected to be headed to India for the Global Entrepreneurship Summit (GES) in Hyderabad later this month. The annual summit is being co-hosted by India and the United States.